Royal Jordanian now joins other airlines with promo tariff on flights to Bangkok. 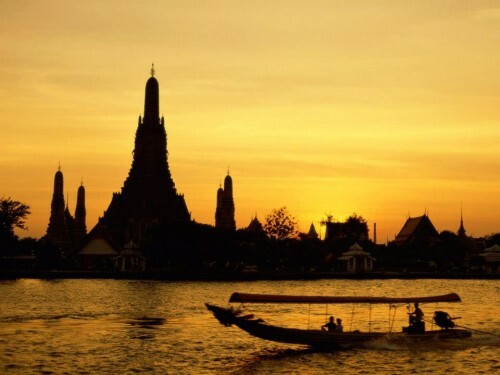 Multicity tickets Madrid / Barcelona – Bangkok – Munich are available for €416. It doesn’t matter if you fly from Madrid or Barcelona, the price is the same. Alternatively, you can also fly to Vienna instead of Munich which will cost you around €30 more. Travel dates are limited until 15th December, booking must be made before end of October. Book directly at Royal Jordanian (€416). « Cheap flights from Malta to Venice for €22!